1. 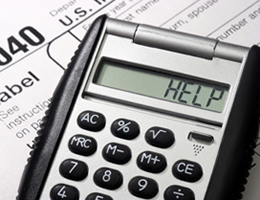 Make Charitable Contributions – If you itemize deductions, your donations must be made to qualified charities no later than Dec. 31 to be deductible. You must have a canceled check, a bank statement, credit card statement or a written statement from the charity, showing the name of the charity and the date and amount of the contribution for all cash donations. Donations charged to a credit card by Dec. 31 are deductible, even if the bill isn’t paid until later year. If you donate clothing or household items, they must be in good used condition or better to be eductible. 2. Install Energy-Efficient Home Improvements – Homeowners going green should also check out the Residential Energy Efficient Property Credit, designed to spur investment in alternative energy equipment. The credit equals 30 percent of the cost of qualifying solar, wind, geothermal, or heat pump property. 4. Contribute the Maximum to Retirement Accounts – Elective deferrals you make to employer-sponsored 401(k) plans or similar workplace retirement programs must be made by Dec. 31. 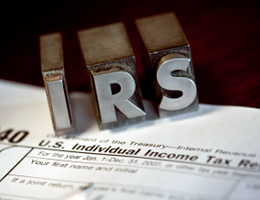 However, you have until April 15, of the next year, to set up a new IRA or add money to an existing IRA. You normally can contribute up to $5,000 to a traditional or Roth IRA, and up to $6,000 if age 50 or over. 5. Make a Qualified Charitable Distribution – If you are age 70½ or over, the qualified charitable distribution (QCD) allows you to make a distribution paid directly from your individual retirement account to a qualified charity, and exclude the amount from gross income. The maximum annual exclusion for QCDs is $100,000. The excluded amount can be used to satisfy any required minimum distributions that the individual must otherwise receive from their IRA’s. 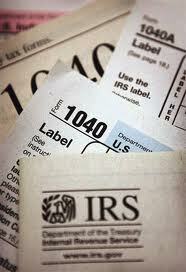 This benefit is available even if you do not itemize deductions.